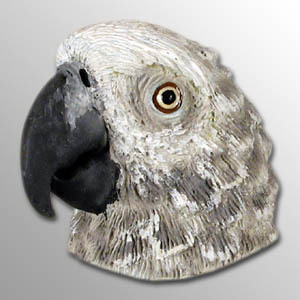 Thesehand painted stone resin beauties capture The spirit of each breed with lifelike realism. Secures to any steel surface with The highest grade magnet available! The y come blister packaged!